They Just Shared The Happiest Moment In The Happiest Place On Earth. I'm Squealing So Loud Right Now! 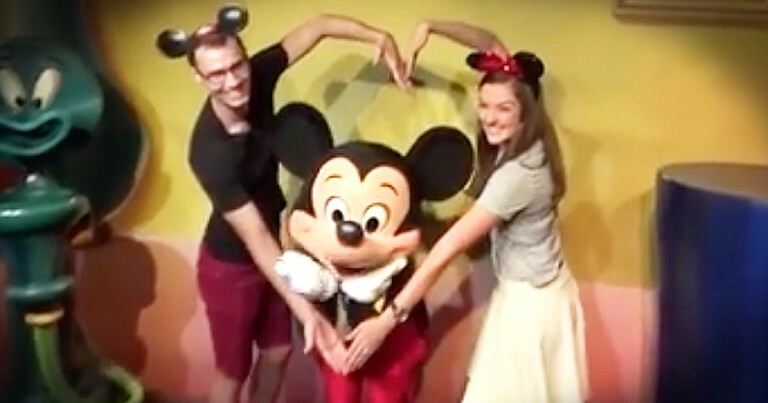 This cute couple stepped up to have their picture taken with Mickey Mouse. But when the boyfriend pulled something out of his pocket and got down on one knee, everyone lost it! 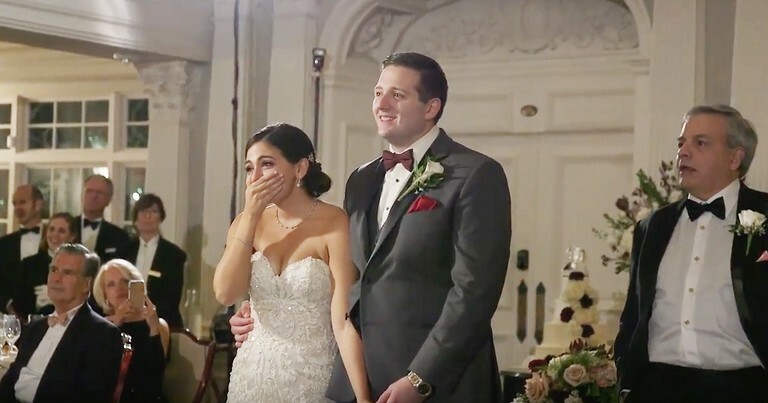 I just love how Disney celebrated this couple's special engagement moment!